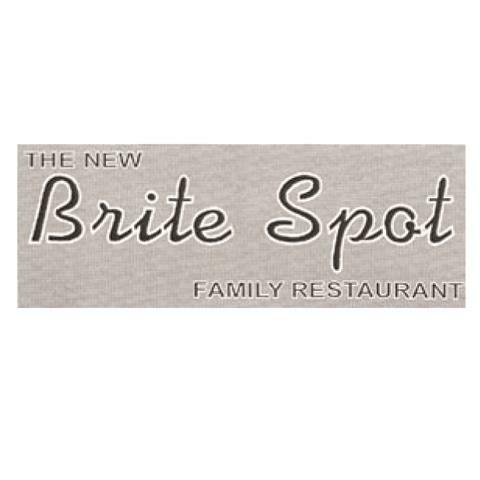 The New Brite Spot Family Restaurant, in Ottawa, IL, is a leading restaurant serving Marseilles, Seneca, LaSalle and surrounding areas since 2005. We offer a full menu, catering, take out and dine in services. For breakfast, lunch, and dinner that is served all day, stop by The New Brite Spot Family Restaurant in Ottawa! Established in 2005. The New Brite Spot Family Restaurant is proud to serve our local area which includes Ottawa, Marseilles, Seneca, La Salle, Peru, Oglesby, Mendota, and Spring Valley. We specialize in Dine-In, Catering, Take Out, and Full Menu since 2005. At Norris Dr. and Scott St.